Deanna Banks, Principal - Furst Group, was recently asked to join the advisory board for MD Anderson’s Leadership Institute. 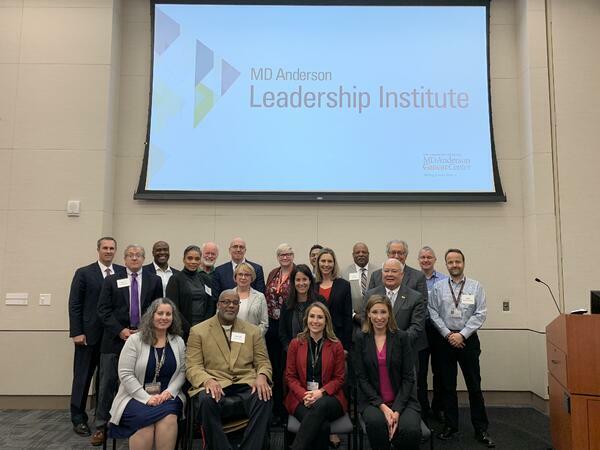 This phenomenal group of professionals and experts from all areas of healthcare and leadership is charged with supporting MD Anderson’s initiative to create a development program for existing and upcoming leaders within their organization. By examining a wide-range of challenges and opportunities leaders will face, including transformation change, multi-generational teams, emotional intelligence, and more, MD Anderson hopes to dig deep into what works and what doesn’t from a curriculum and real-world application standpoint. 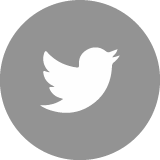 The advisory board aims to share trends, best practices, theory and other insights that will help guide the organization in their efforts. Banks’ strong background in diversity, governance and talent management allows her to bring a unique, practical application perspective on these topics. 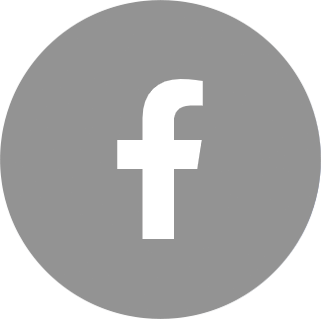 Having worked with hundreds of organizations and thousands of leaders in her 20+ years of executive recruitment, Banks brings a core body of knowledge that balances well with the backgrounds and experience of others on the advisory board. 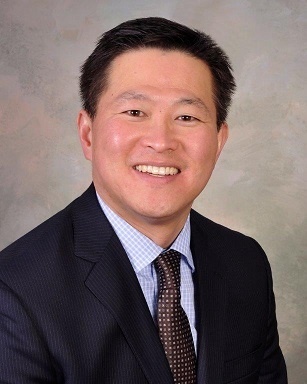 Jaewon Ryu, the executive vice president and chief medical officer for Geisinger Health System, trained as both a physician and a lawyer, but says his greatest leadership development came through experiences like the White House Fellows (WHF) Program, a yearlong, non-partisan education program that places early/mid-career people in high-level cabinet offices and trains them for leadership and public service. 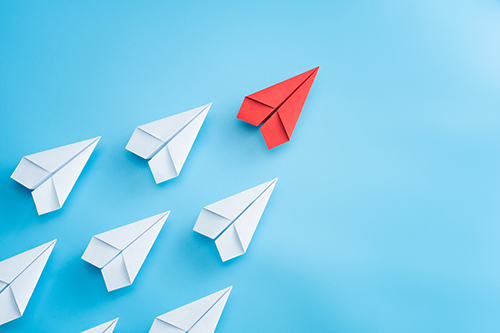 It’s daunting to think about your executive leaders parting from the organization, but spending time planning for this inevitability can actually reduce surprises and even help retain your top talent. 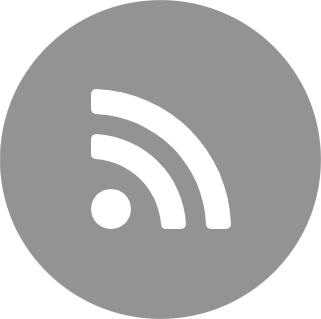 Research has shown that teams feel more engaged when they can see the path forward and have better awareness of development and growth opportunities. 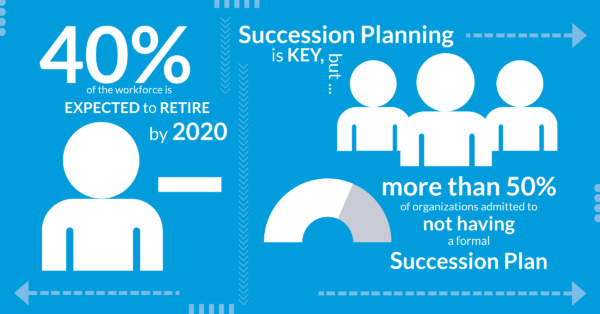 Thinking about succession planning can be overwhelming, but when you utilize a system that walks you through every step it can alleviate organizational anxieties, and help to solidify your plans for future bottom-line growth. In a recent article in Wharton Healthcare Quarterly, Bob Clarke and Joe Mazzenga of Furst Group and NuBrick Partners found that more than 50 percent of organization had no formalized succession plan for their executive leadership team. So, if you don’t have something in place, you’re not alone. Many HR teams lack the abundance of resources to effectively manage even the immediate needs of an organization, so asking them to look into the future three, five, or even 10 years continues to lose in the battle for time and resources on the priority list. 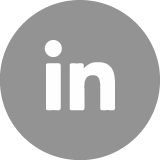 But if it’s reframed properly as a retention strategy, it tends to get the top-line billing that it needs to truly deliver a competitive advantage in talent acquisition and retention, as well as a growth perspective. Being able to create a data-driven development plan that allows your executive leadership team to thrive comes from knowing where you want to take the organization in the short and long term. It can be difficult to plan effectively if you are unsure of your team’s intentions when it comes to retirement, desire for growth and so on. Also, when you consider the deep impact an unexpected change in your executive leadership will have both culturally and operationally on your organization, succession planning must be considered an immediate, high-level need. 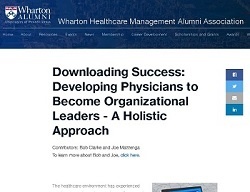 The latest issue of the Wharton Healthcare Quarterly is out, and it features a pertinent article from Furst Group's Bob Clarke and Joe Mazzenga on the challenge and reward of developing physician leaders to lead the entire enterprise, not just a clinical department. The authors acknowledge that both administrators and physicians have work to do to achieve success in this endeavor and that, ultimately, "True leadership is about building teams who create an empathetic and collaborative culture."